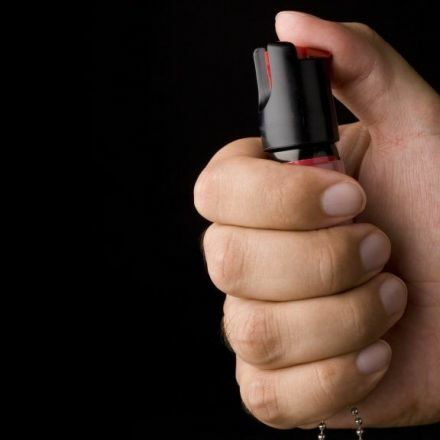 He was the training director of one of St. Paul’s largest security companies — a man certified on when and how to use Mace. Which left police mystified as to why Timothy Knutsen would pepper spray an autistic man in the face for eating a cookie from a Cub Foods sampler tray. Knutsen, 53, of St. Paul, has been charged with two counts of fifth-degree assault and disorderly conduct for an incident in Roseville last month.